Yas Central, the entertainment hub at Yas Marina Circuit! 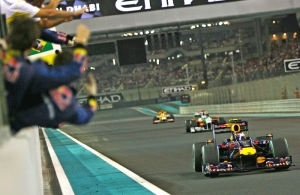 Yas Central, is the place to meet and enjoy the activities and experiences on offer at Yas Marina Circuit. 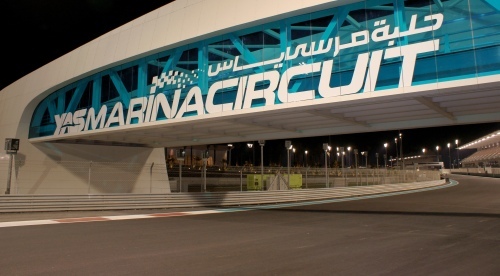 Home to the Yas Racing School, Yas Kartzone, Abu Dhabi's only Johnny Rockets and the Yas Motor Racing Club, Yas Central is your first port of call when you come to the circuit to do one of our driving experiences. Boasting the racing school pits and garages, Yas Central offers guests relaxing indoor and outdoor viewing areas, so family and friends can watch their loved ones take on the track, and visitors can just hang out and enjoy the atmosphere of the unique circuit surroundings. Everyone is welcome to visit Yas Central, open from 9am to 11pm daily.